If you need a battery, don't mess around. Just go straight to these people. I have dealt with them a few times and the service is always superb. Never had any problems. Bought this to fit a 1966 MGB as I wanted to change from 2 six volt batteries to one 12v. This battery was ideal and the terminals were the right way round so no additional cables were needed. Installed the battery, turned the ignition and the car started first time. Service from Tanya was great. 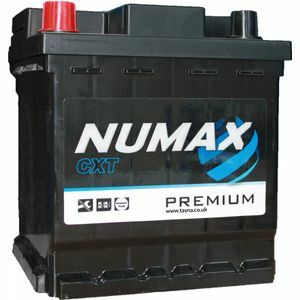 Great battery, easy to fit and superb service. This is the second time i have dealt with this company and i can't praise them highly enough. Superb service and prices along with a speed of delivery second to none. What a pleasure. Would recommend to anyone.